The cast of the Old Log Theatre’s upcoming production of Life Could Be a Dream. 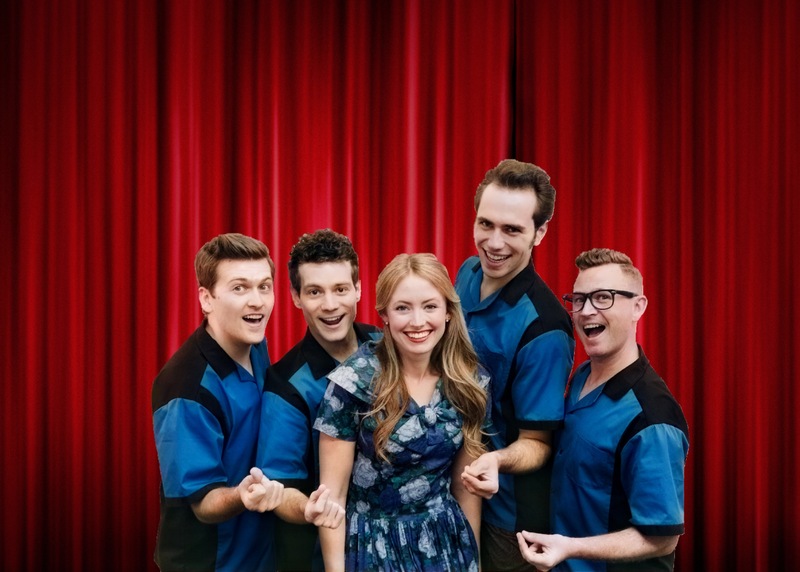 From left to right: Austin Stole, Lucas Wells, Grace Lowe, Eric Sargent, Brian Winter. There’s something about the music of the 1950s that forms a quintessential part of American nostalgia and culture. This comes in part from a flowering of musical styles whose popularity swept across the country, fueled by technological advances and plunging prices. In 1930, roughly half of U.S. households had a radio; by 1950, roughly 95% of them did. Televisions were in a little under 10% of U.S. homes in 1950, climbing to about 85% by the end of the decade. During the 1950s, Americans could not only hear music on the radio in their homes, their workplaces, and in their cars, but increasingly watch music performances on TV. Record sales soared as listeners encountered and fell in love with all sorts of new music crazes, notably doo-wop. The Ink Spots – one of the quintessential groups in the development of both the doo-wop and rock’n’roll sounds. What makes music “new” is often relative – what is now called doo-wop first developed in African-American communities in cities across the United States in the 1940s. 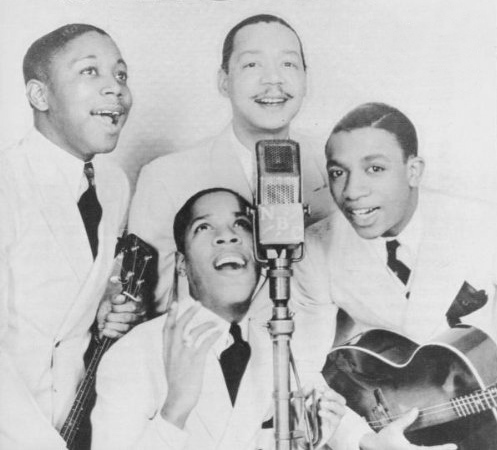 Early doo-wop was strongly influenced by blues, swing, barbershop quartets, and the sound of groups like the Ink Spots and The Mills Brothers. Much of it was developed informally by groups of 3-6 singers on street corners singing a cappella and improvising syllables to go with the vocal harmonies, often imitating instrumental sounds. As consumer spending rose and recording costs fell during the post-World War 2 period, many of these groups started cutting records and hitting the airwaves, fueling a multi-decade craze that profoundly shaped the sound of American pop music. This sense of energy, experimentation, and musical vivaciousness are captured in the musical Life Could Be a Dream, which opens at the Old Log Theatre in Exclesior on October 14. Technically, there’s a story about an up-and-coming doo-wop group and a contest, but let’s face it: it’s a jukebox musical. Like last year’s rocking Million Dollar Quartet, you don’t see this type of show for the story – you go for the retrofabulous performances of tremendous songs. Written by Sylvester Bradford and Al Lewis and recorded by Little Anthony and the Imperials in 1958. The song peaked at #4 in the United States, and has enjoyed enduring popularity in part due to covers like Sha-Na-Na’s recording for the Grease movie soundtrack. Written by George Goldner and Richard Barrett and made famous by Frankie Lymon and The Teenagers, “The ABC’s of Love” was released in September 1956, when lead singer Frankie Lymon was just 13 years old. Lymon was a key inspiration and role model for a young Michael Jackson, whose later lead vocals on Jackson 5’s ABC (1970) catapulted him to stardom. The song was also prominently featured in the band biopic Why Do Fools Fall in Love? The song was featured in an earlier version of Life Could Be a Dream, but cut in revisions. Written by Warren Davis, George Malone, and Charles Patrick of The Monotones and recorded by the band in September 1957, demand for this single was great that the record label Mascot was overwhelmed by sales orders. The Argo label from Chess Records quickly jumped on the chance to publish the record, which rose to No. 3 on the R&B charts in the United States. Sha-Na-Na performed the song at Woodstock in 1967, triggering one of many doo-wop revivals. The song was also featured in an earlier version of Life Could Be a Dream but cut later. 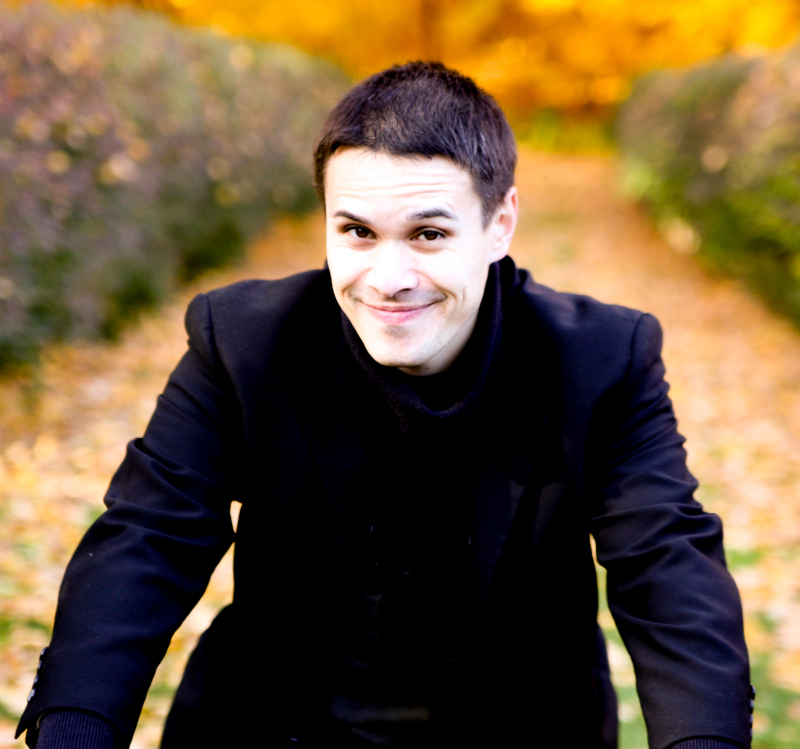 The Old Log Theatre’s Life Could Be a Dream is directed R. Kent Knutson and musically directed by Adam Baus. It stars Grace Lowe, Eric Sargent, Austin Stole, Lucas Wells, and Brian Winter. Previews begin October 6; the show formally opens on October 14 at the Old Log Theatre in Excelsior, MN and plays through February 17, 2018. An earlier version of this preview gave the song list for a different version of the musical than performed by the Old Log Theatre.